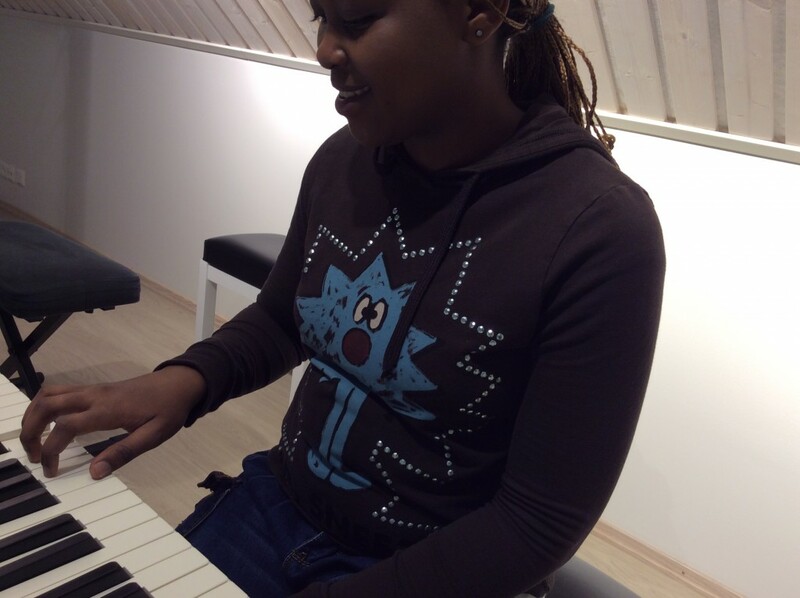 Are you looking for creative piano lessons for adults? Do you want to play jazz piano & learn how to improvise? Helsinki Pianostudio is the right place to study piano. Various styles available upon your request. You can study piano either in groups or in one-to-one teaching. Piano courses begin every semester and last for appr. 10-12 weeks. You can start one-to-one lessons anytime, when there are lessons available. All bookings are made through the booking system, also the First lesson (Tutustumistunti). During that we can make an individual plan for you piano studies. Welcome!